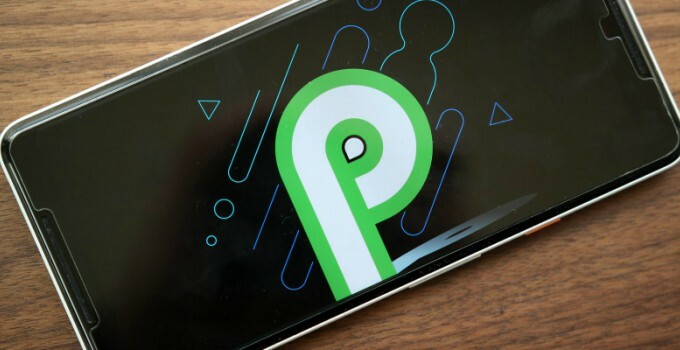 Android P, the most ambitious Android update ever, is here and iOS 12 is already upon us. 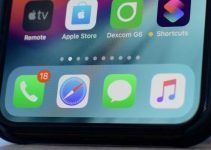 Here are some cool Android P features that Apple should take inspiration for its next major firmware update. Which Android features should Apple implement in iOS 12? “Adaptive battery” is by far the best feature of Android P. What this option does is it allows you to scale down battery usage for select apps. You can easily enable it for apps that you don’t use too often or simply want to limit drain by battery-intensive apps. According to Google, it reduces CPU app wakeups by 30% saving a lot of your smartphone’s battery. Almost all latest version of iOS are marred by a poor battery life, so Adaptive battery is something Apple should definitely look into. Another stunning feature of Android P is the AI-powered Google photos app. Once you click a picture, Photos app will automatically give you suggestions to brighten, share, and archive within the image. You can also share photos with the people present in them simply with a tap. Android’s new volume controls are intrusive yet functional and feature-rich. 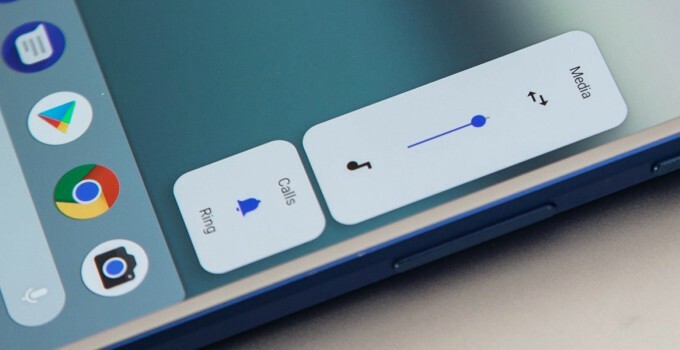 You can adjust the volume of the ringer, media (default), connected Bluetooth devices and vibration from a single slider without accessing Settings. Even iOS has an intrusive volume HUD but it fails to make good of use of the screen real estate it eats up. Apple should replace the current HUD with an Android-like slider or scrap it altogether. 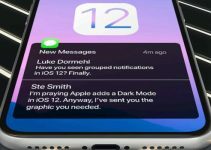 Shush mode automatically enables Do not disturb mode as soon as you place your smartphone face down on a table. Though iOSis yet to receive this mode, you can already get it with a jailbreak. 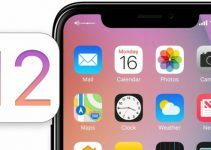 Check this tutorial out if you want to install Shush mode on your device before it makes its way to iOS 12. Automatic screen rotation is built into all modern versions of Android. However, Google has experimented with manual screen rotation this time around. Once you disable auto-rotate, your smartphone displays a small rotate icon in the bottom right corner whenever you change its orientation. This ensures the display rotates only when you want it to, not by accident when you tilt your device by a few degrees. Here’s how this button looks like in action. Google I/O 2018 featured plenty of cool and not-so-cool advancements (like material design) in the smartphone world. The main highlight of this event was Android P and its improved capabilities. Google is grabbing a lot of eyeballs already with its AI-centric operating system. I have a feeling that Apple might play catch-up with Android P in 2018. Which feature should Apple steal from Android P? Leave your comments below. Is your blog/website dynamic or static?